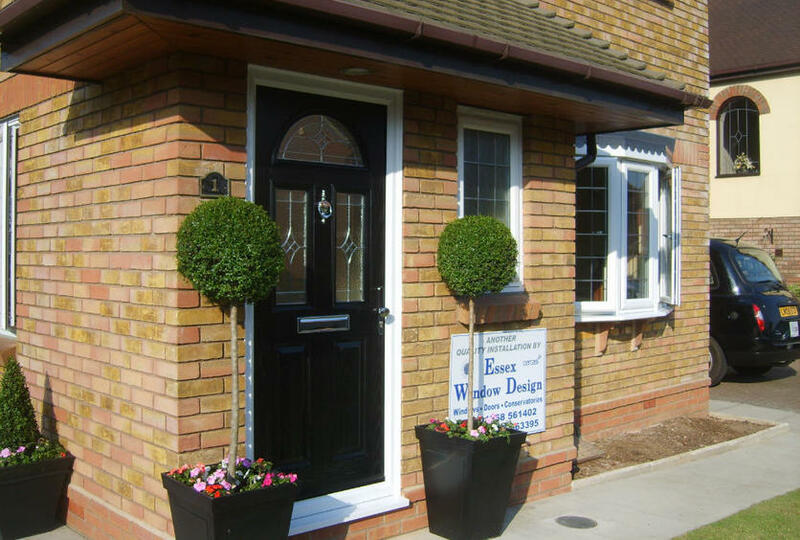 We have over 50 years combined experience in the home improvement industry, we place great emphasis on customer satisfaction and retention. We do not employ any sub contract labour, we sell, survey and install all our own work. We are Certass registered and offer a ten year insurance backed guarantee. We offer a full range of colours including white, rosewood, light oak, black ash plus two new foils white wood grain and Irish oak. 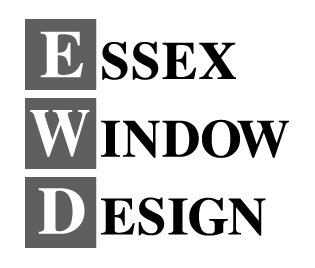 We offer 'A' rated energy efficient windows the same as Everest, Anglian and Safestyle, but not at their inflated prices. We have actual installations to view, we have a vast product knowledge and are happy to advise and guide you throughout the whole process. We only use high-quality materials in our products. Robust quality control procedures ensure that every system leaves the factory in perfect condition. We spend time listening to our customers, constantly evolving our products to meet your needs. 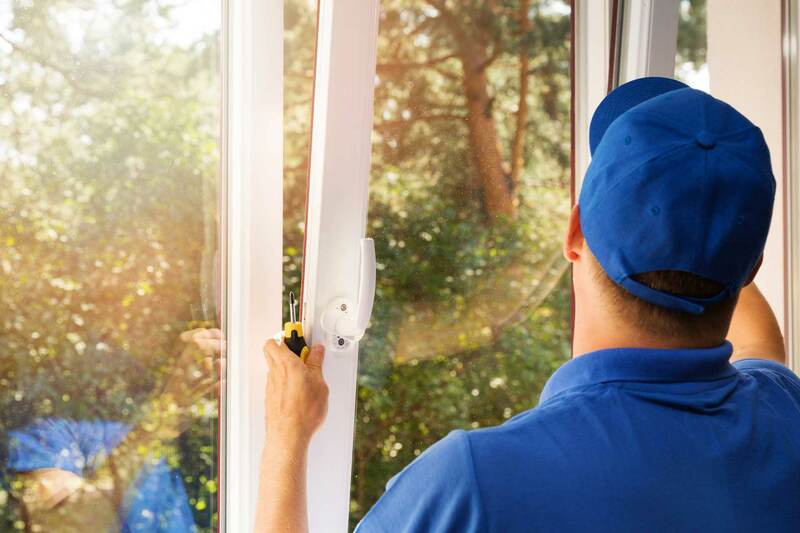 We listen to our installers and we ensure that products are delivered on time and with all of the necessary parts and information for you to install them correctly, first time. We have a large workforce of highly skilled engineers and knowledgeable support staff. Our people make our business what it is.